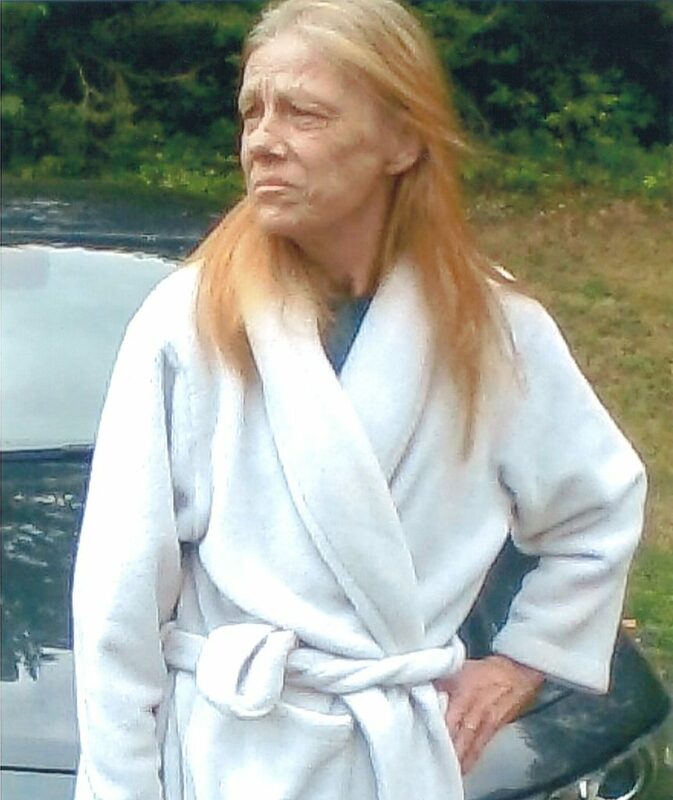 Bonnie Lee Brock (Carlton) passed away peacefully at the West Parry Sound Health Centre on Friday, January 25th, 2019. Age 71 years. Beloved wife of the late Dave Brock. Loving mother of Kevin, Lori, Shelly (Cory), and Ryan. Adored Grandma of Zachary, and Victoria; Jake, and Seth. Dear sister of Sandi (Rocky), Gwen (Gabby), Nancy (the late Glenn), Karen (Ron), Steven, Cheryl (Cy), Donna (Alex), Dennis, David (Carrie), Christine, Cindy (Hugh), and the late Glen “Joe”, Kelly, and Bev. Dear sister-in-law of Bev (the late Wayne), Marilyn (the late John), and Terry. Bonnie will be forever missed by her best friend Ruth. Fondly remembered by her nieces, nephews, other relatives, and friends. As was Bonnie’s wish, cremation has taken place. A Celebration of Bonnie’s Life will take place at a later date. Send a condolence to the family of BONNIE BROCK.